The prototype was built for the US Navy in the 1960s. 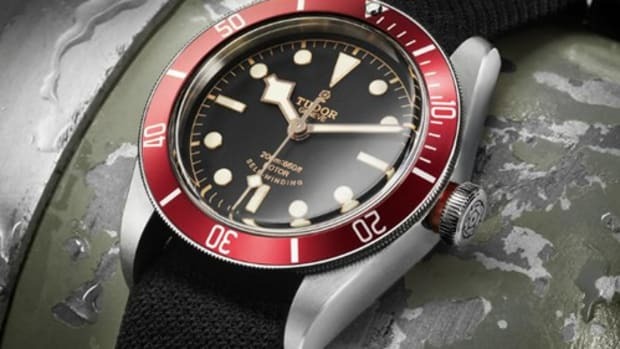 Tudor is expanding its Black Bay collection with a unique new model that&apos;s based on a prototype that never made it to production. 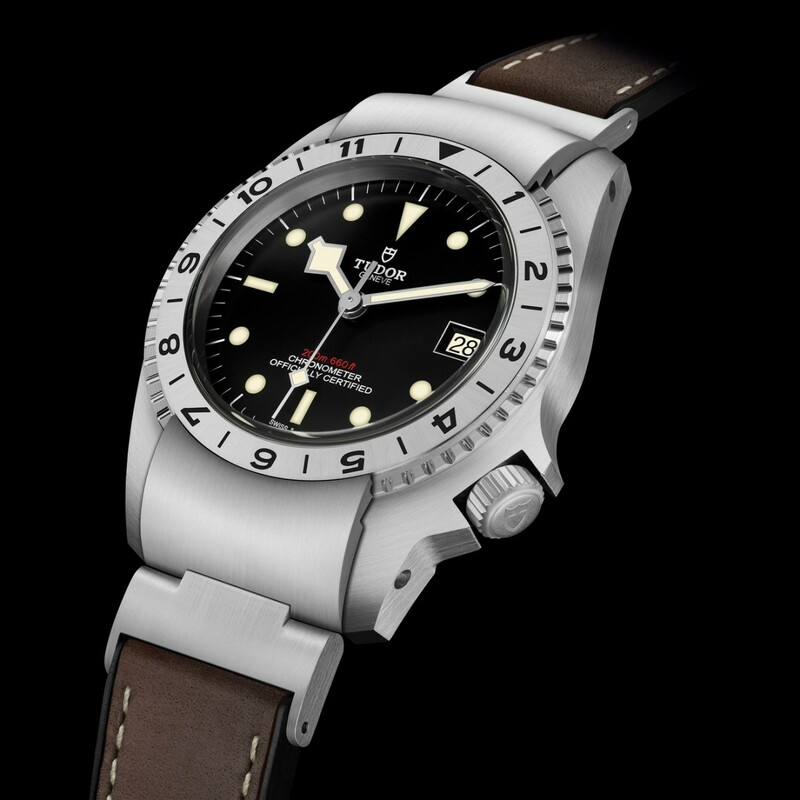 Originally built for the US Navy in the 1960s, the P01 echoes the original prototype with a design that is a hybrid of a divers&apos; watch and a navigator&apos;s watch. The P01 will feature the same hinged-end link system that features a locking mechanism that keeps the bezel in its set position. 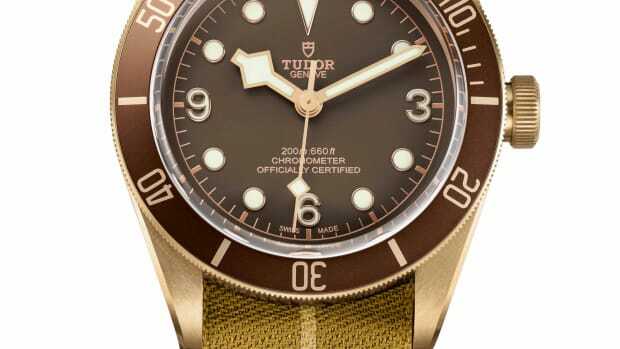 All the metal of the P01 is satin brushed to stay true to its utilitarian DNA and it will be powered by Tudor&apos;s in-house MT5612 movement with a 70-hour power reserve. 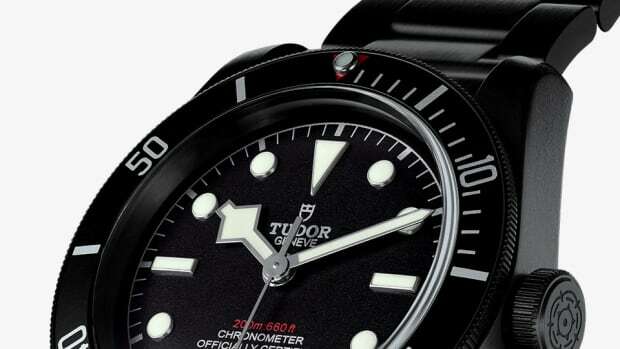 The company introduces an all-black version of its popular Black Bay watch. The popular model gains a fresh new look and its own in-house movement.